Nikki Finke is reporting that Hugh Jackman is being considered for the role of Jean Valjean in Tom Hooper's adaptation of the Broadway musical version of Les Miserables. 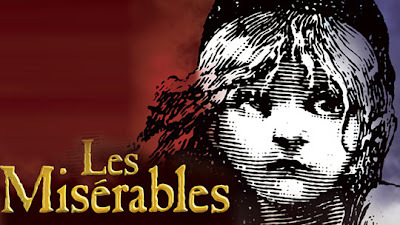 Les Mis is my favorite musical so the prospect of a film adaptation is exciting, even if cinematic incarnations of stage musicals have a spotty track record. Tom Hooper (The King's Speech) is not exactly a brilliant director, but he is a capable filmmaker. I wasn't among the King's Speech haters, even if I didn't think it was Best Picture material, let along Best Director material. Still, the mention of Jackman in the lead role is encouraging. Valjean is one of the great roles in musical theatre. His signature song, "Bring Him Home," is probably one of the most powerful things I've ever experienced in a theater, when I saw it on Broadway in 2007. 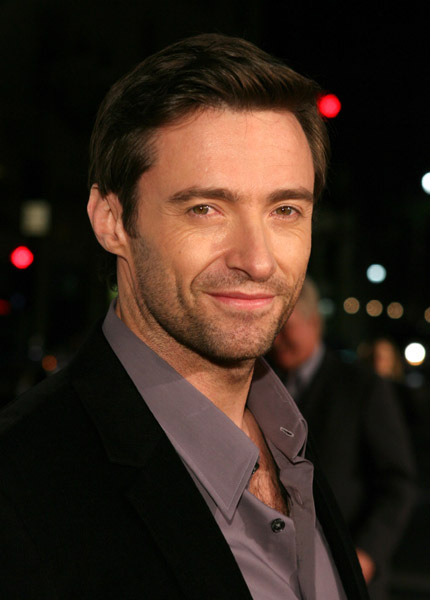 Jackman would be perfect for the role and would lend the necessary star power to the project. Plus he's obviously a talented singer and dancer (remember the 2008 Oscars? ), and already has a Tony under his belt for The Boy From Oz. Finke reports that there have been no official talks or offers made as of yet, but the prospect is certainly exciting, especially for fans of the show.